Born: 1987, 8:e august. Lives: Vaxholm outside Stockholm. Height: 187 cm. Weight: 92 kg. Kayak: Nelo Vanquish Quattro XXL (with extra high deck). 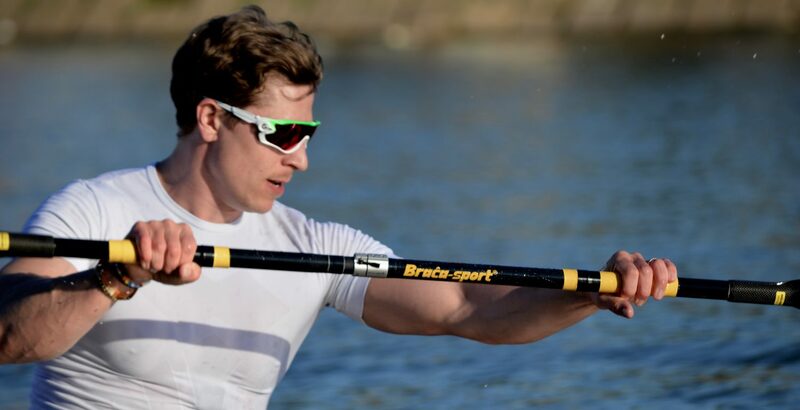 Paddle: Brasca I min. 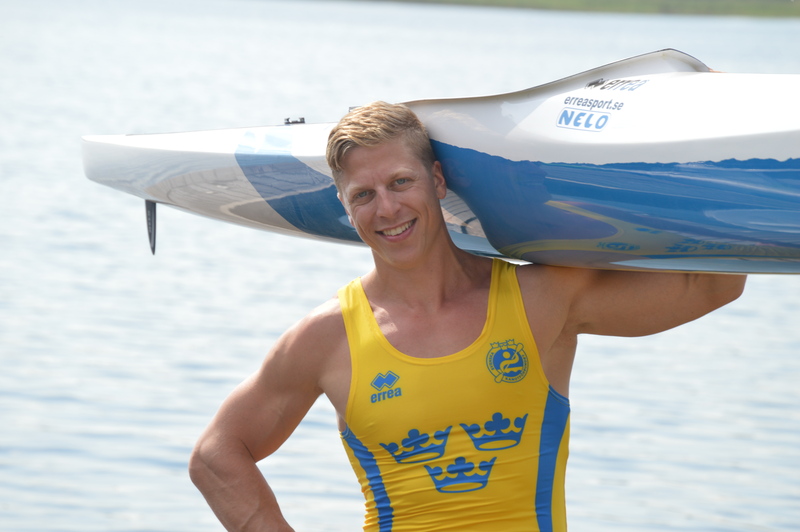 Occupation: Professional kayaker with a degree in Business and Economics from Stockholm University. Favourite training: Everything above 22 km/h. Worst training: Everything below 22 km/h. Interests: Playing video games on Xbox with Erik, walking the dogs or catch a movie. My best traning advice: Try to focus on every session and every excercise and let go of everything else at that moment! My best competition advice: Relax and enjoy! Music: Listens to a whole lot of Jay-Z. Unknown talent: Can flip pancakes in the air.